It was the first weekend in September and, once more, Marc Fosh Catering has exceeded expectations. The Mediterranean taste and the innovation have marked each of the events we carried out, all with our cuisine’s hallmark. 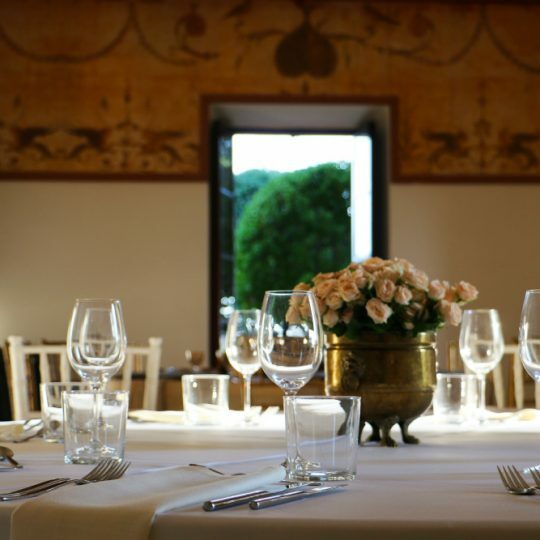 Last tuesday, Marc Fosh Catering had the pleasure of being part of a wedding celebrated in the estate of Son Marroig, catalogued as Property of Cultural Interest in the category of Historical Site. An incomparable setting of the ancient lands of the Archduke Ludwig Salvator of Austria. Besides, we were present in other eight events last Friday and Saturday. All of them made with our own personnel, always with the highest supervision and the quality of our raw materials. All this is made into reality with the help of people like Oriol, Rafa, Barbara, Maria, Miguel, Damian, Cati, Koffi, Tofol, Cesar, Francesco and many others, who combine to bring about the realization of these events. An steady personnel that is well versed in the philosophy and methodology of Marc Fosh’s brand. We work with a private service, always under the most strict organization and with the ability of managing multiple events, without forgetting the quality and distinction that characterize us. The whole Marc Fosh team pulls in the same direction, offering a celebration that exceeds our clients’ expectations.